Description: We are a premier Toronto Limousine Service Company serving Toronto, Mississauga, North York, Woodbridge, Scarborough, Vaughan, Durham and surrounding areas. We provide sedans, stretch limos and limo buses for airport, wedding, proms, concerts and other events in a professional and friendly atmosphere. Whatever you need in terms of local transit, Olympic Limousine is here for you to provide limousine and town car service. 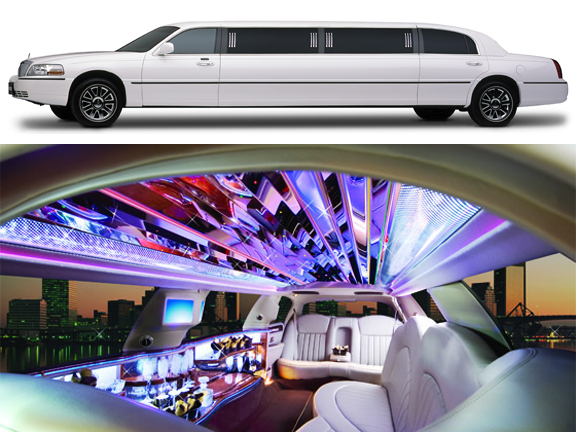 We will be your one-stop limo service for your Toronto Limousine needs. Whether you need a limousine for your prom, wedding, night-out, bachelor party, or anniversary we are ready to help. We have very competitive and aggressive pricing to win your business and provide the best limousine service. 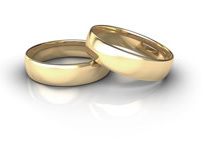 Olympic Limousine will go the extra mile to ensure our customers are completely satisfied. We are committed to customer service and are constantly searching for new avenues to enhance your travel experience.